Need something to keep your littles jumping for joy? Thomas can do just that as he soars around this track. My youngest kid has hung onto his love of Thomas for years and this toy will definitely be at the top of his list this year. The eight feet of track has plenty of dips, dives, and turns and Thomas actually jumps two feet! 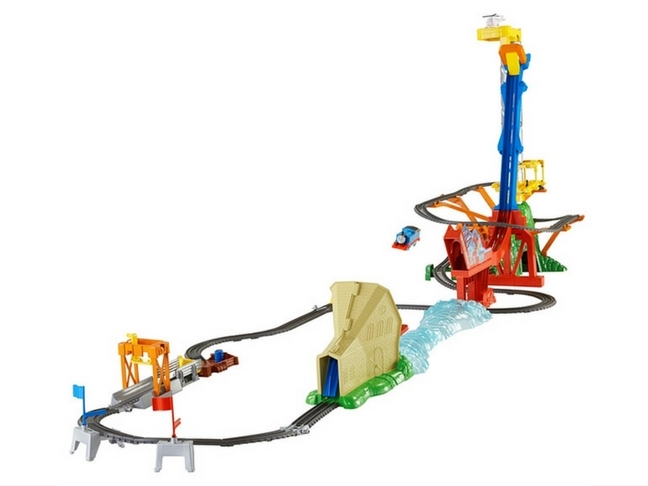 Watching Thomas soar through the air makes this track-and-bridge set so much more fun than your typical train track and keeps the kids guessing as they follow their favorite character around the track again and again. Your kids will park themselves and all of their cars in front of this awesome garage the minute it’s out of the box. And, there’s so much for little car enthusiasts to do. There’s a helicopter pad with a helicopter, land and sea adventures, and a parking garage where they can park and store 36 of their favorite cars. I’m all for a toy that does double duty, how about you? If high school was this fun when I was in school I might actually wish I could go back. With multiple levels and rooms full of surprises your kids will spend hours using their imaginations as they discover everything awesome about this cooler than cool school. I also love that the whole thing folds up neatly enough to slide into a closet until they’re ready to get it out again. 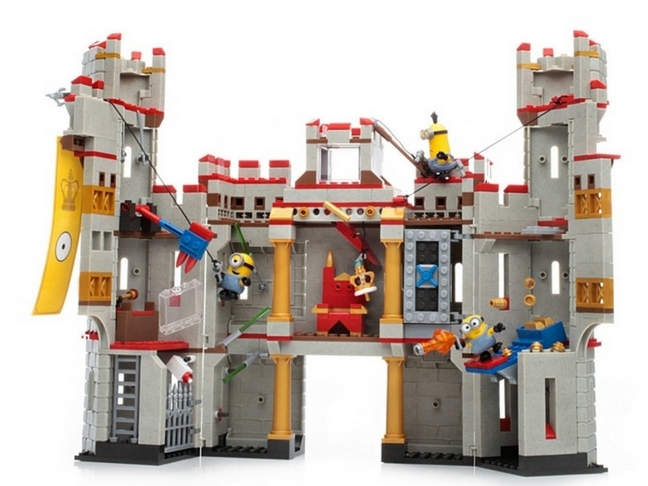 Instead of climbing the walls, your kids will be busy building (and then playing with) this retreat for Minions. It’s easy to assemble for little hands and always include the best characters and the tiniest of details. Once they’ve put the castle together there are hours of Minion fun waiting inside. 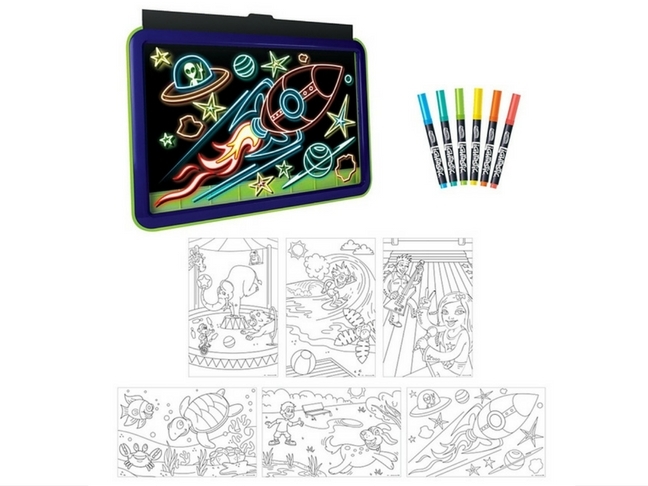 Light up their creativity with this glow in the dark drawing board that can be used again and again — without piles of artwork on paper afterwards! The board works like a dry erase board and can be used with the coloring sleeves included or on it’s own for free drawing (dry erase markers are included). Bonus: Whatever the kids draw lights up! This isn’t your grandma’s view-master. 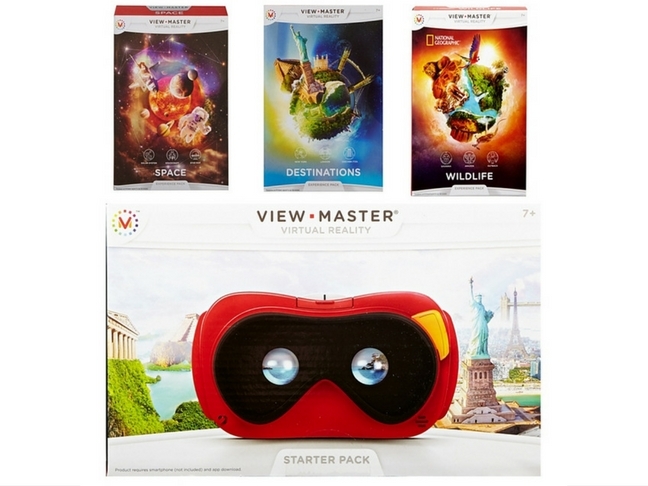 Put your kids in the center of the story by placing virtual reality in the palm of their hands. 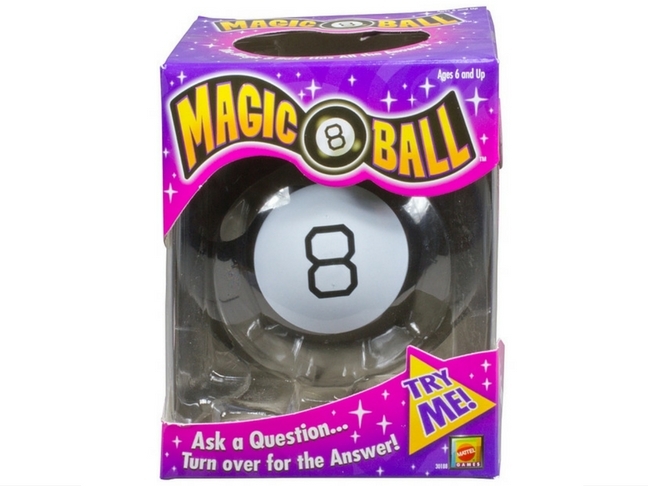 Remember asking your Magic 8 Ball questions over and over until it gave you the answer you were looking for? 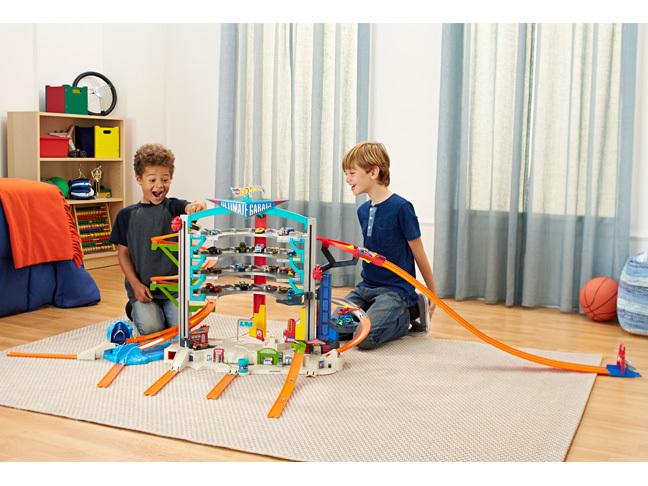 Your kids can enjoy this classic toy, too. 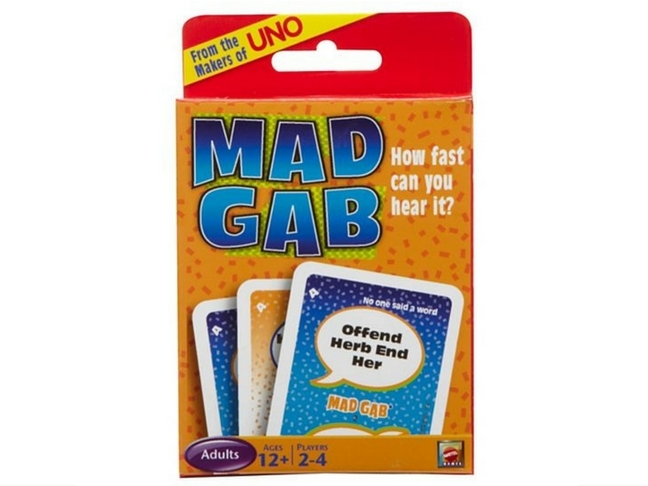 Need something to get your preteens talking? One round of this card game and they won’t be able to stop. Talk about the perfect stocking stuffer. 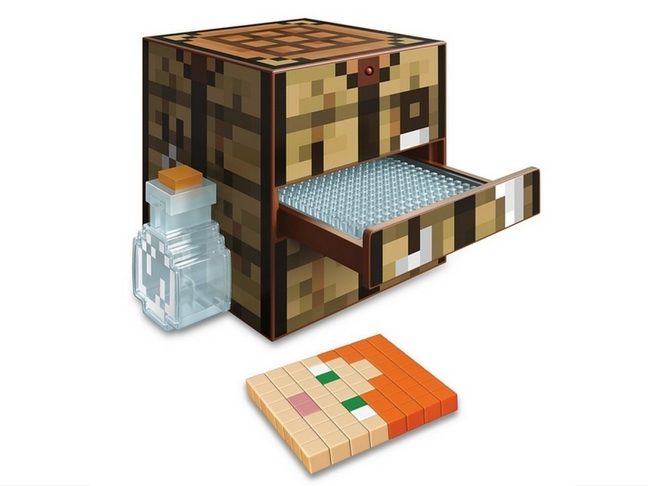 Something for my Minecraft-loving kids that will get their noses out of a screen? Yes please! This interactive game gives kids the opportunity to bring to life their favorite Minecraft creations — guaranteeing they’ll do more with their hands than just push buttons on an electronic device. Can you get your kiddos to write out their thoughts rather than type them in texts full of acronyms? This cool journal can. 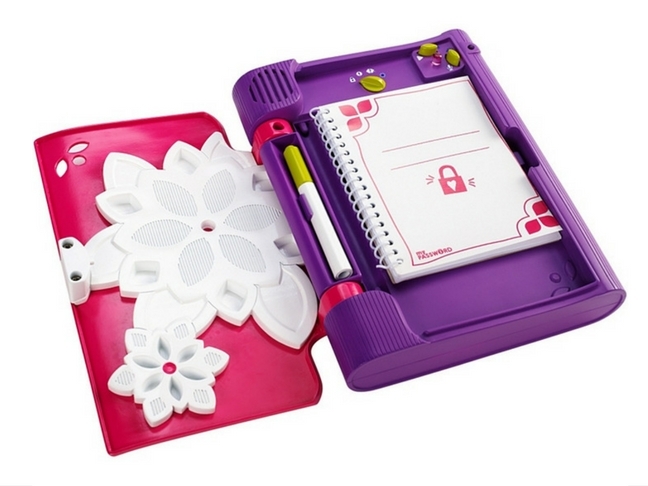 It’s small, durable, and encourages them to put pen to paper, instead of communicating all of their thoughts by text! What’s better than letting your kids paint? Letting your kids paint outdoors, where clean-up is a breeze. 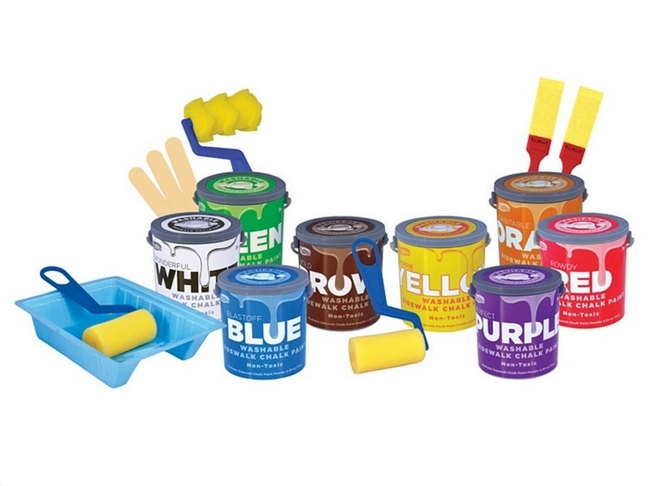 With this washable set, my kids can spend hours creating their own masterpieces, in a variety of colors — and all I have to do is give a quick spray of the hose and clean-up is complete!